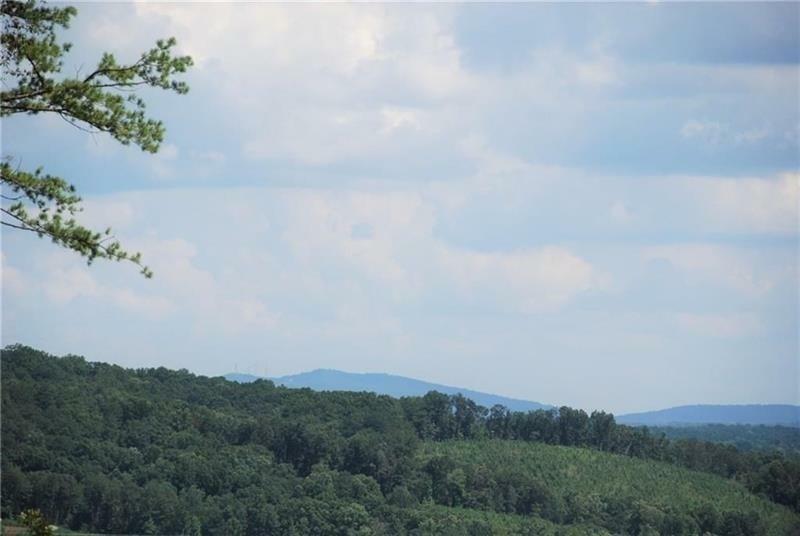 New Construction, Fabulous Split Foyer Plan Situated on Beautiful Lot with mountain views! 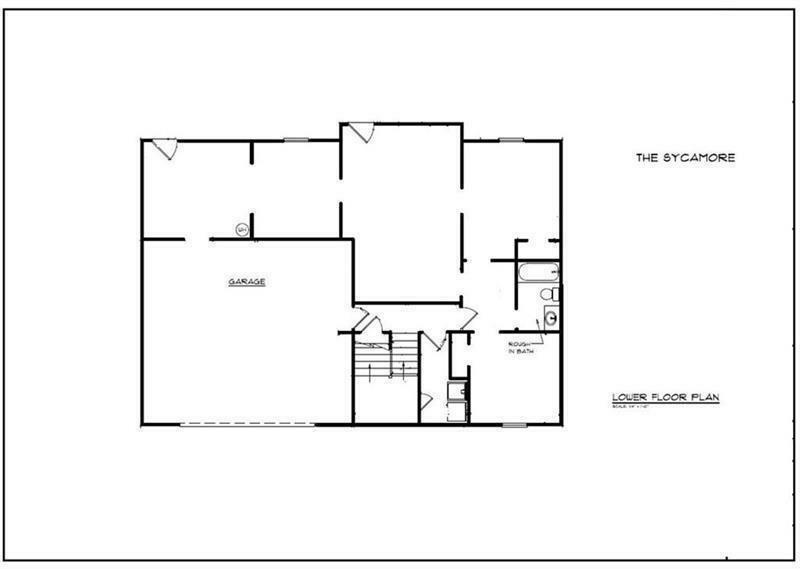 Entry Foyer Leads to Vaulted Open Family Room. Kitchen Features Stained Cabinets, Granite Countertops and back splash. Formal Dining Room. 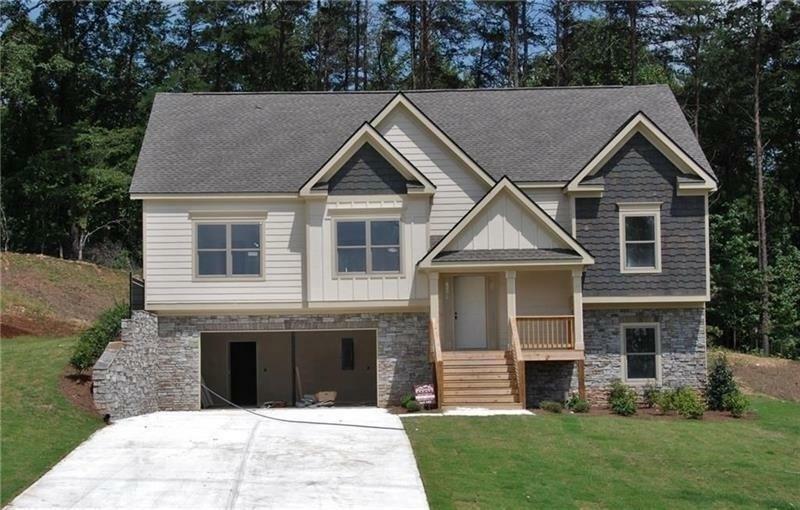 Master Bedroom with Trey Ceiling with Large Walk In Closet, Spacious Master Bath Boast a Double Vanity with Granite Counters & Separate Tub & Shower. Gleaming hardwood flooring in the foyer, family room, dining room and kitchen. 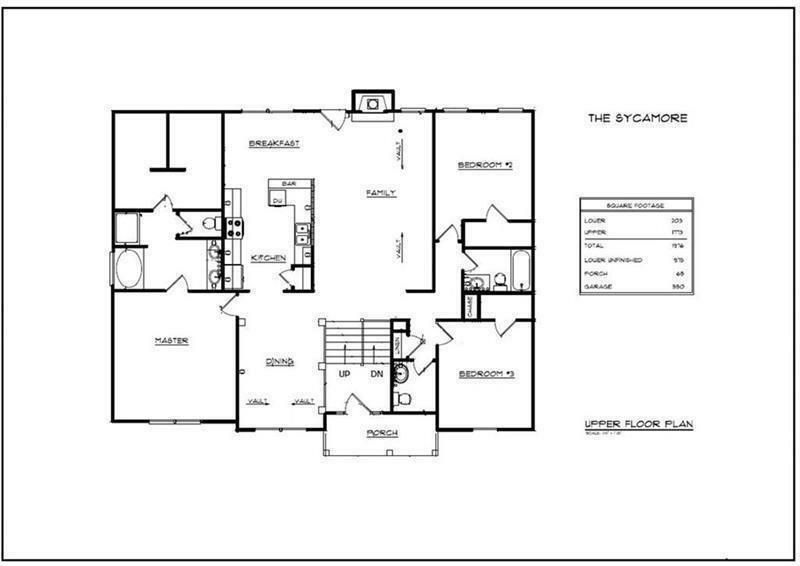 Lower level offers 2 more bedrooms and full bath with ample unfinished space for storage or future living space.